Beauty is all around us, from the morning dew to the evening stars and everything in between. Most go through life not noticing all the beautiful things that are around them, and yes it's every where, so take the time to notice them, and appreciate them when you see it. Whether it's the scent of a flower or the way rain ripples in puddles of water, appreciate the beauty life has to offer. Making a gratitude list shifts your vibrations from focusing on what you do not have to what is already abundant in your life. There is more to be grateful for than you could possibly imagine. You can start with “I'm Alive!” and expand from there. Gratitude is the Attitude. Giving to someone else shifts your thinking from “I don't have enough, to I have more than enough to give to others.” Abundance is a high vibration. You are not a victim to circumstance, past, family upbringing, trauma, or anything else. You can change your life in an instant. Just realize this. In many wisdom traditions this is called “total responsibility.” No one is responsible for how you feel right now but you. It isn't a curse. It's a blessing because it gives you your power back. Fear holds us back from being in a state of love and happiness, and facing those fears opens you up to a greater world of possibilities. Fear of Heights? Go skydiving. Scared of public speaking, say a poem at an open mic. You'll begin to realize your fear was worse then the actual problem, and a sense of relief will wash over you. Rather than gossip or complaining, talk about you ideas. What do you have planned for yourself? what do you think is the nature of reality? 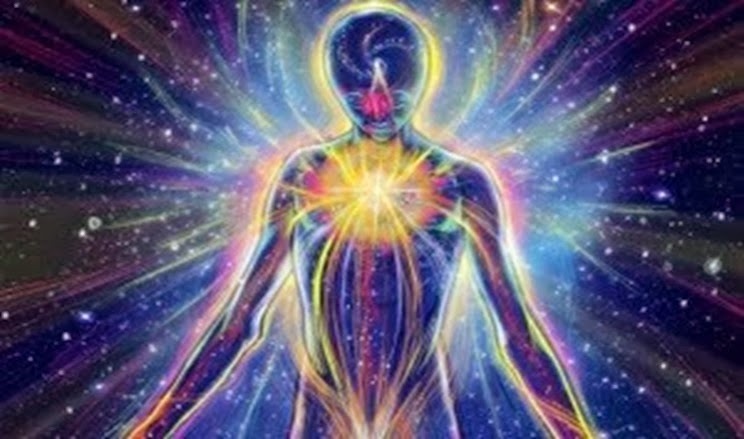 Are we spiritual beings having a human experience? Talking about these things with someone helps to raise both your vibrations by thinking big. If you don't have someone to talk to about these kinds of things with, there's a community of higher minded individuals right here. Leave a comment down below and let's chat!